In these days of sky-high prices on everything — from rent to gas to a gallon of milk — many families are turning to warehouse clubs and bulk buying to save money. The question, though, is which warehouse club should I join? Which one will I get the most for my money from? Is the membership fee worth it? Are there other options for shopping in bulk? Here are some options, both physical stores and e-commerce websites, that look promising. 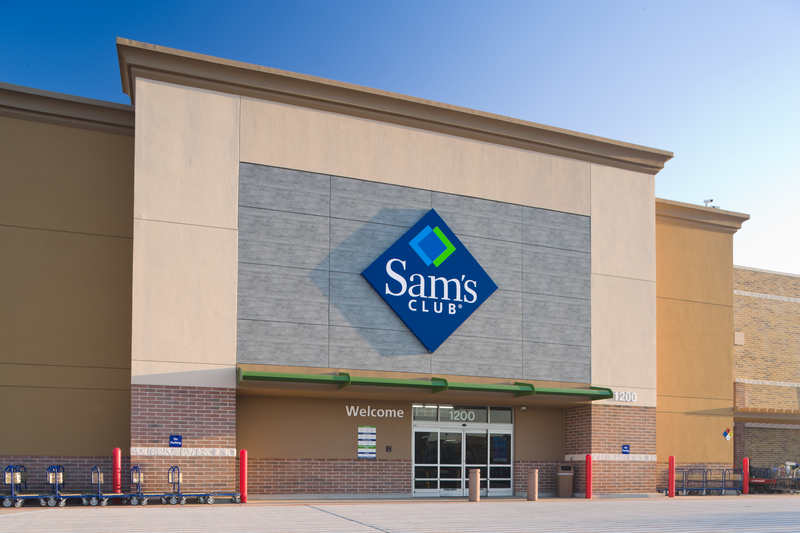 Probably the most well-known of the warehouse clubs, Sam’s Club is spread out all over the country. You can shop in person or online; for our purposes, I checked prices on the Sam’s Club website. Our family goes through way more paper towels than a human being has a right to, so I chose to check out the prices of Bounty paper towels. I found that a 12-count of my favorite brand goes for $15.98 according to the website. Should you choose to shop online, shipping fees may apply. These fees vary from order to order and state to state. For more information, check out their FAQs. Sam’s Savings: An annual $45; includes discounts at their optical store, a Club MasterCard, instant savings, tire and battery center savings, and club pick up. Sam’s Business: An annual $45; includes all of the perks of Sam’s Savings, with the added benefit of early shopping hours and add-on memberships, with 8 cards. Sam’s Plus: An annual fee $100; includes all the perks of Sam’s Savings and Business, plus 16 cards, twice the number of cards as Sam’s Business, cash rewards, extra protection service, and more discounts at their pharmacy and optical centers. BJ’s is insanely popular in our area, but before moving south, I’d never heard of them. 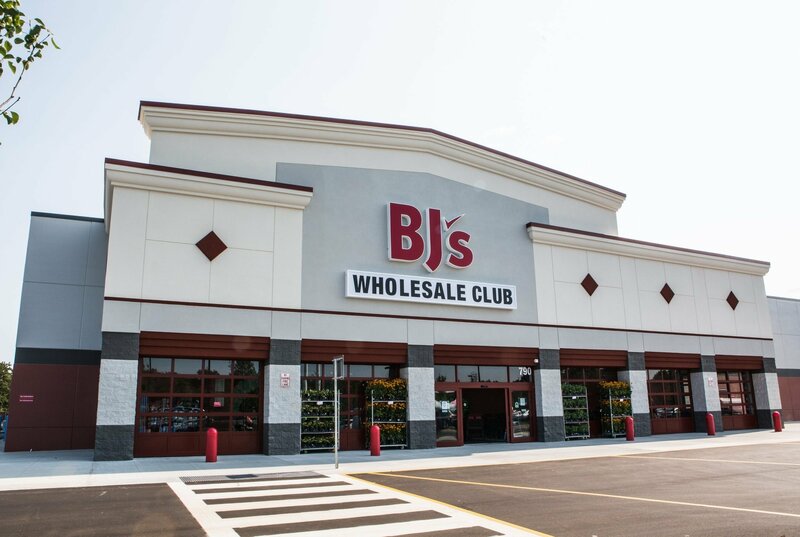 BJ’s has locations in 15 states. Since my home state isn’t one of those lucky 15, it’s no surprise they were a new store to us when we moved here. They seem to be a great company, but how do they stack up against their competition? Continuing with our control item, I found that a 12-pack of Bounty super plus rolls goes for $19.99. Standard shipping fees apply. For further information about online ordering, check out their online help center. BJ’s Inner Circle: $50 annual fee; includes a free second card for a household member, and a money back guarantee. BJ’s Perks Rewards: $100 annual fee; includes benefits of the Inner Circle, plus 2% back on most in-club and online purchases, and the ability to use awards in $20 increments at the register. 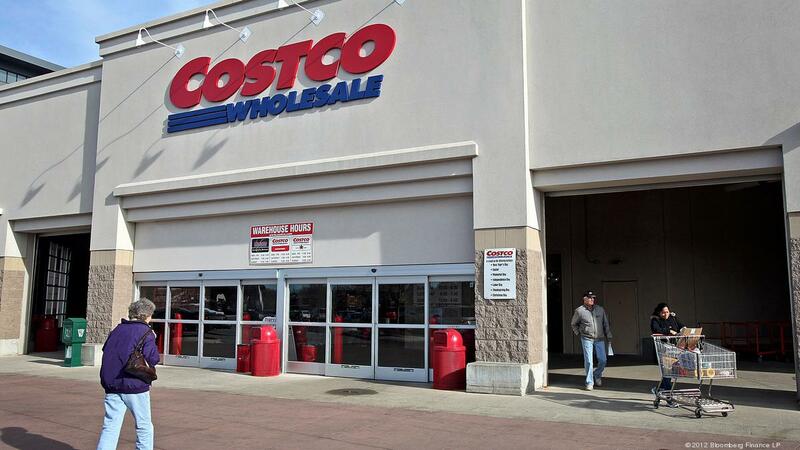 Right behind Sam’s Club in popularity, Costco has locations all over the country. Here, I found a 30-count of single-ply Bounty costs $29.99 through Costco, plus shipping should you choose to order online. The Gift of Membership: Not technically a different membership, this option appears to be akin to giving a friend or family member a store gift card. Valid for one year, this gives the recipient Costco membership as a gift from you for $55. Gold Star Membership: This $55 annual membership nets you a free household card and is valid at all locations. Business Membership: Another $55 membership, the Business Membership includes a free card, the ability to add affiliates for another $55, is valid at all locations, and purchase for resale. Executive Membership: A whopping $110 annual cost, the Executive Membership includes all the benefits of the Business Membership, plus an annual 2% reward on qualified purchases, additional benefits and discounts on Costco services, and extra benefits on select Costco Travel services. Okay, so this isn’t technically a warehouse club, but I still felt it merited mention. You can buy in bulk, and you do have to pay for a membership. It’s also convenient; you can shop from the comfort of your living room in your pajamas if you like. With free two-day shipping, it would seem the $10.99 a month is well worth the price. Checking the price on a common household item, I learned that the giant rolls of Bounty paper towels cost $24.95 for a twelve pack; with free shipping, I think that sounds like a pretty good deal. Like Amazon Prime, this one is not technically a warehouse club. There is no membership fee, but you do buy in bulk from here, and, again like Amazon Prime, you can do it all from the comfort of your own home. But are the shipping fees and overall prices worth it? According to the Boxed website, a common household good like Bounty paper towels costs $18.99 for a 12-count. Certain orders do not qualify for free shipping, though the FAQ says most do, and shipping can run as high as $9.99. Your first order will ship for free. The bulk buying store of my youth, Cub Foods is mainly Midwestern. I’ve yet to see one south of Illinois, and I have to say I miss it! There are no membership fees, but there is a rewards program. Your savings depend on whether or not you sign up for the program, which includes fuel perks. Grocery delivery is available in the local area for free with purchases of more than $10. Unfortunately, I wasn’t able to locate the price of our control item. Operated by Kroger in four different states, and also known as Food Co., Food 4 Less allows you to complete registration online, at no cost. 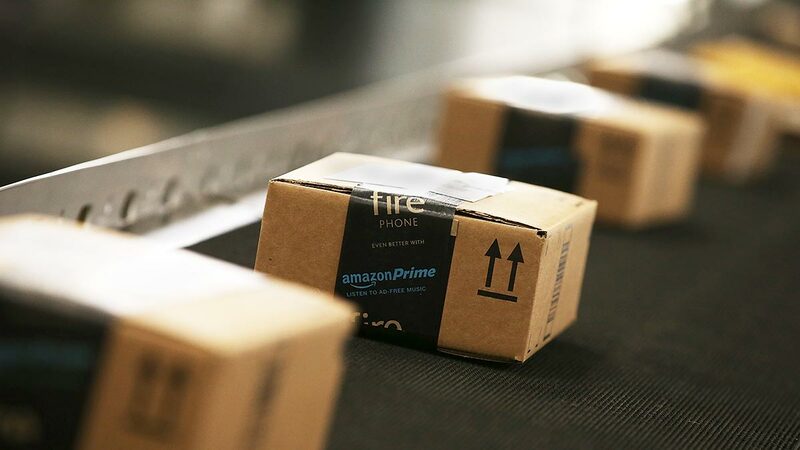 Shipping fees may apply if you order online. Unfortunately, I wasn’t able to locate the price of our control item on their website. There we have it — the best deals in warehouse clubs, plus membership pricing. What do you think? Did we leave anything out? I hope this helps you as much as it has me; after writing this, I know exactly which warehouse club my family will be using. Is there a warehouse club in your area that isn’t on our list? Let us know in the comments below, and don’t forget to share!